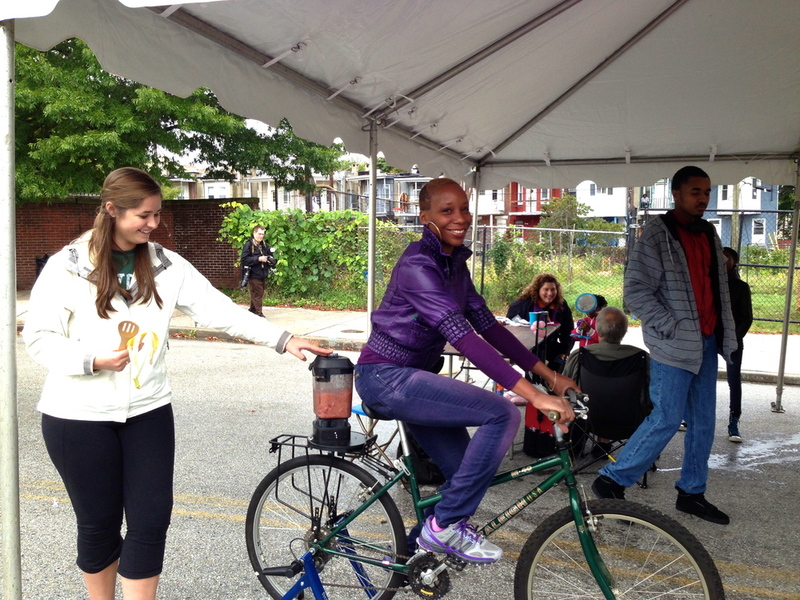 2013 Whitelock Harvest Fest: More rain, more people! 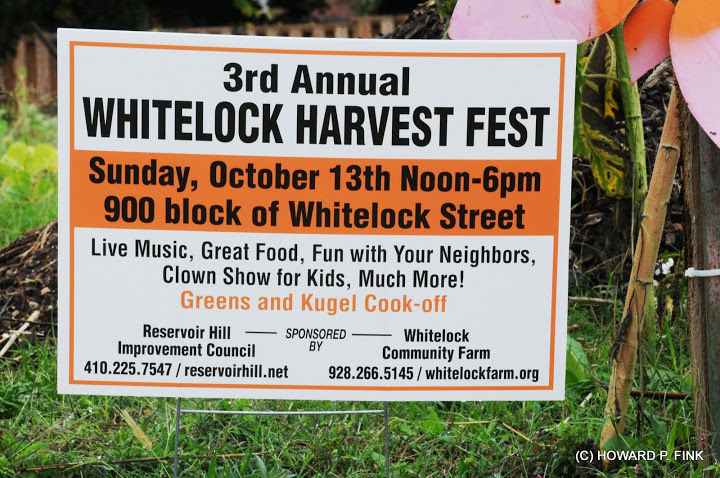 Though it seems the rain follows us every year, the 3rd annual Whitelock Harvest Fest would not be undone by gloomy forecasts or cool temperatures! More than 400 neighbors and friends gathered on Whitelock St. to celebrate with food, music, activities for kids, and most importantly, lots of smiles. Thanks to our photographer Howard for capturing it all! As always, Whitelock Community Farm's Greens Cook Off featured the best tasting home-made greens recipes you'll ever find, with dishes inspired by neighbors from as close as Brookfield Ave. and as far as Vietnam and Cameroon. This year, friends from Beth Am Synagogue also presented a variety of sweet and savory kugel casseroles to offer new tastes to attendees.